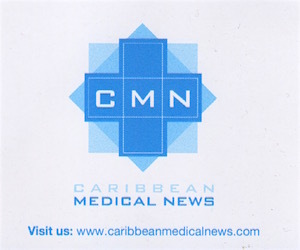 Reports out of Bridgetown as reported by the Caribbean News Agency (CANA) say that the former West Indies cricket captain Sir Vivian Richards has said that there are benefits to the use of the drug marijuana and discussed how it had now become his “cup of tea” in an interview with the Times of London newspaper. 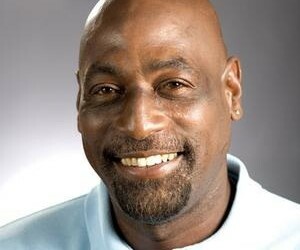 According to reports, beloved West Indian cricketer Sir Viv told the British newspaper that he was first introduced to marijuana in Jamaica by an “herbalist” who had solutions for several remedies using the illegal drug. “The regular treatment for my problem, according to the herbalist, was a drink called bush tea or green tea; to put it simply and bluntly, it was a hot water infusion of the fresh green leaves of the marijuana plant. Whenever I drank the tea, I felt sure it was going to do wonders,” Richards added. The sometimes controversial and very forthright Richards said that he had not however been in any legal trouble due to his use of marijuana in cigarette or tea form and utterly convinced that marijuana was much misunderstood. Richards did however make it very clear that he was not advocating or sanctioning the use or possession of marijuana and more so as a recreational drug without medical supervision and legal authority to do the same. Instead Richards has said that the marijuana debate needs to be revisited and examined with empirical evidence and given serious consideration.